When there is fast economic growth in any state, then there are bound to be certain effects that are part of the bargain and Arizona is now experiencing that with Maricopa County alone experiencing a population surge like no other in its history. 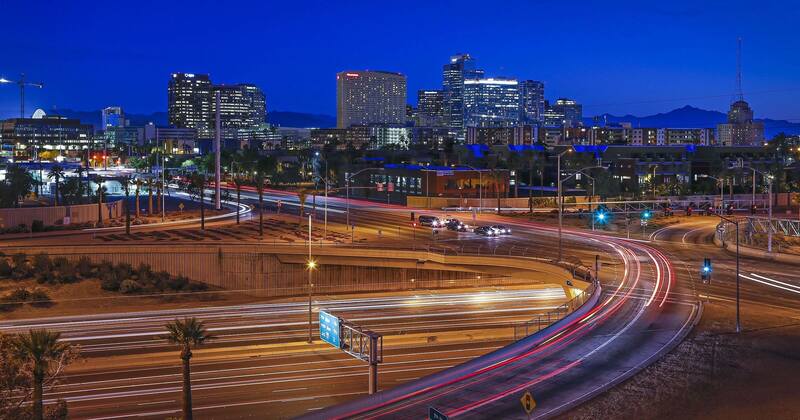 According to census reports, Arizona is one of the fastest growing states in the United States in terms of population, and although it has brought in a range of advantages, there are certain things that the state has had to contend with. The population of Phoenix alone has been a matter of much debate over the years, and it is not surprising considering the fact that for five decades until 2000, the metro area population grew at a staggering 40% over ten year stretches. However, it is important to point out that since 2000, the rate of growth has slowed down and now the decade long population growth is 20%. There is hope that the population growth is going to slow down further in the decades to come. Otherwise it could prove to be a huge burden on the resources of the desert area. However, job growth remains the biggest gain from this population growth, and it is believed that it is going to grow steadily in the years to come. The sector that has been the biggest contributor to job growth has been the construction sector, and according to estimates, the number of jobs created in the sector will rise by 6% year on year.